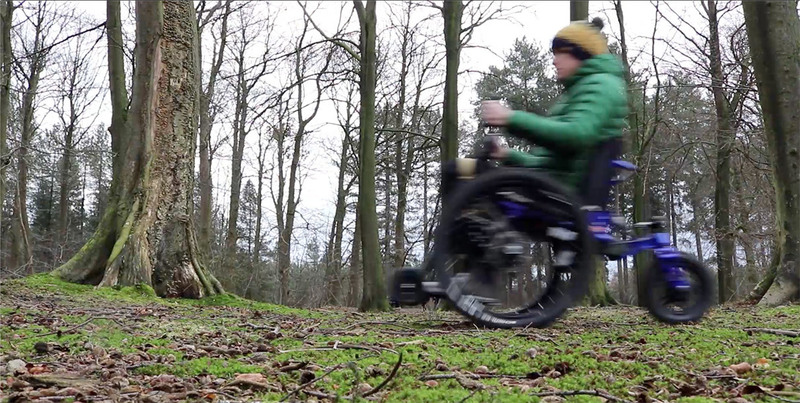 eTrike the new electric assist all terrain wheelchair now LAUNCHED! 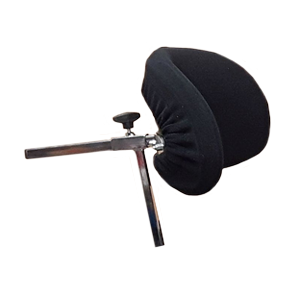 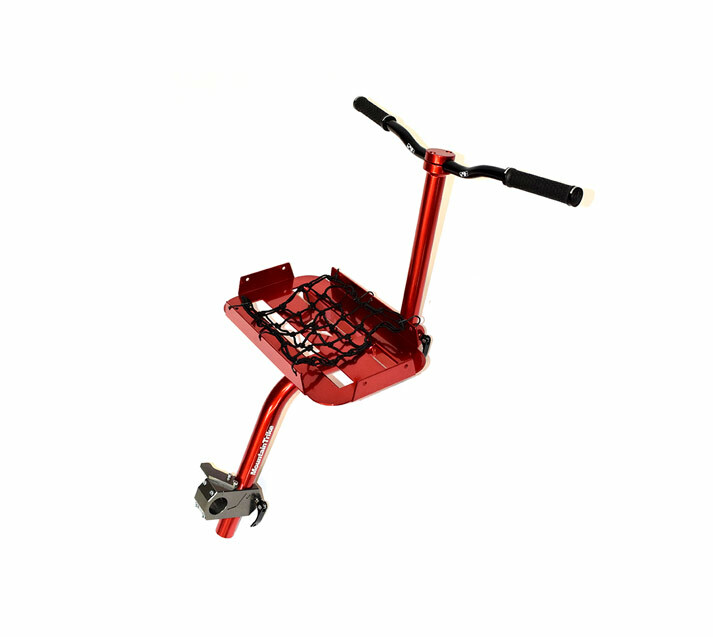 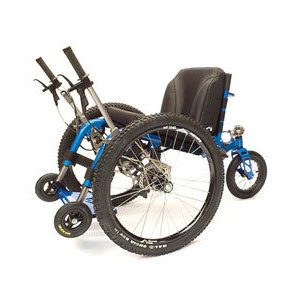 We offer a range of accessories for your Mountain Trike, including racks, handles, and more. 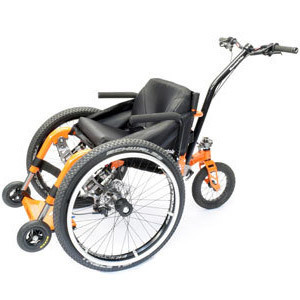 The Trike range has been designed with our customer changing needs in mind. 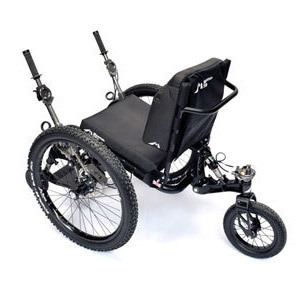 The whole range is modular making adapting your Trike more affordable and flexible. 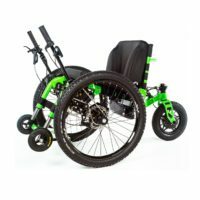 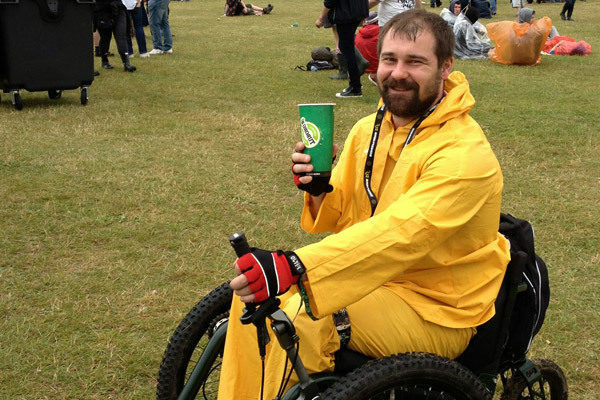 The Mountain Trike range have been designed as all terrain outdoor wheelchairs with rugged good looks, lightweight aluminium frames, high end Mountain Bike technology and all fully tested for your ultimate comfort and safety. 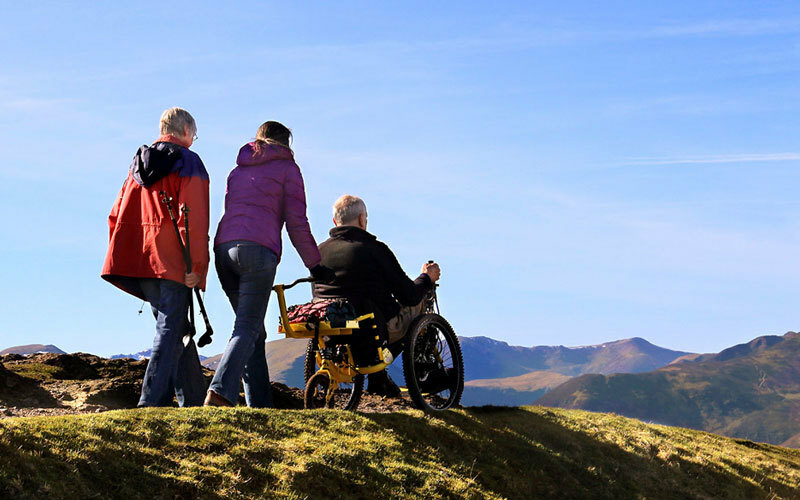 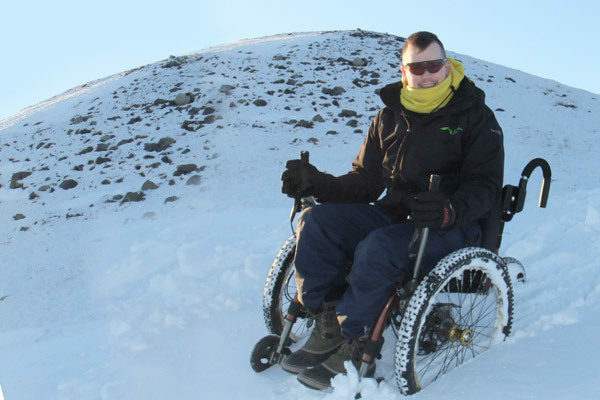 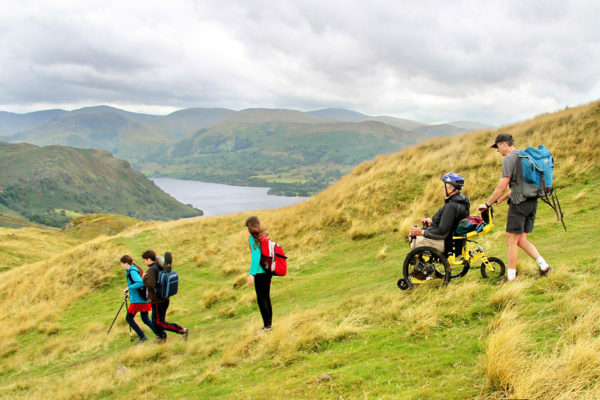 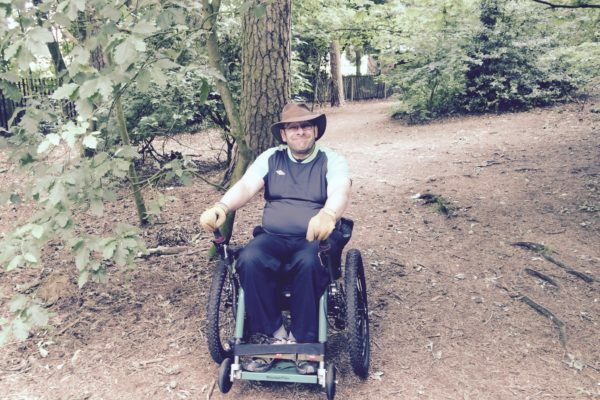 The Mountain Trike all terrain wheelchairs enables our customers to have access to the great outdoors with the freedom to roam off the beaten track. 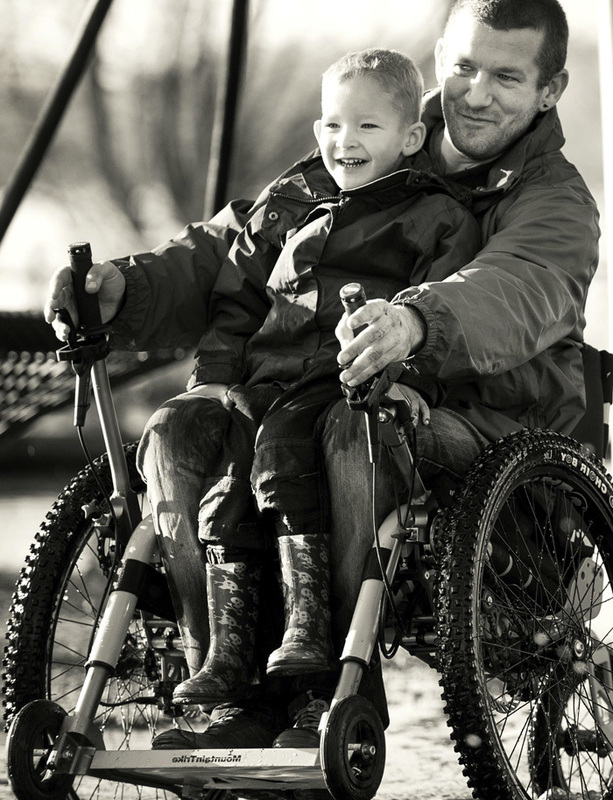 We have lots of customers with different abilities from aged 6 to 96 years old! 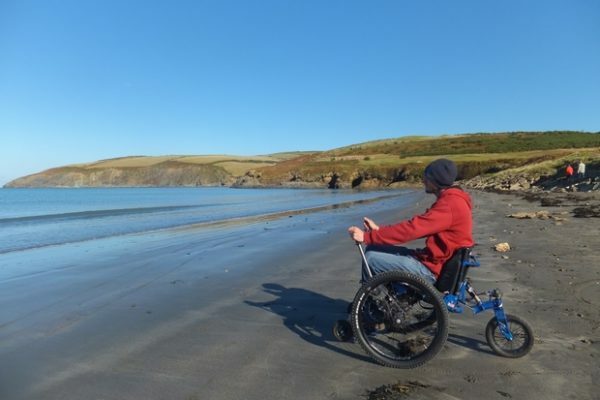 All our customers love the freedom and independence that their Trike gives them. 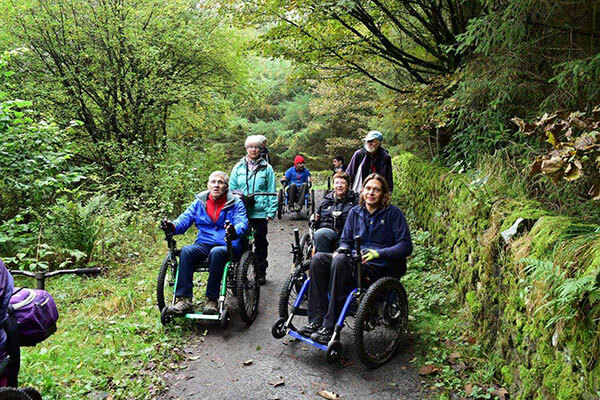 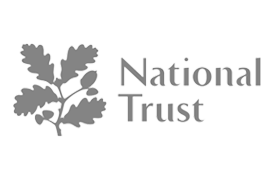 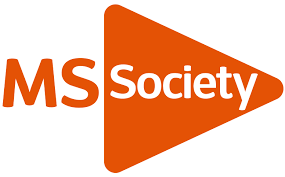 Over the years we have worked with many organisations to offer inclusive access so everyone can enjoy the great outdoors. 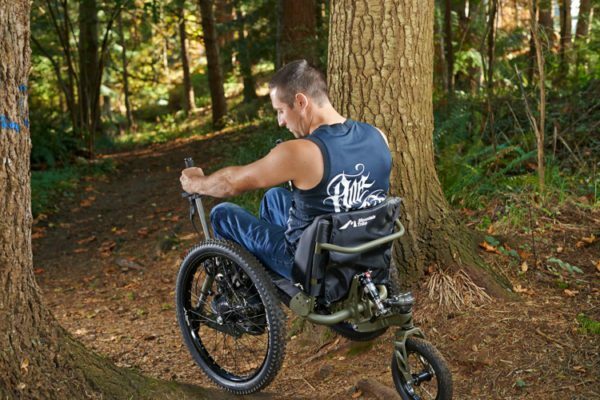 We have been able to build up relationships with key organisations to develop and evolve our Trike range for mutual benefit. 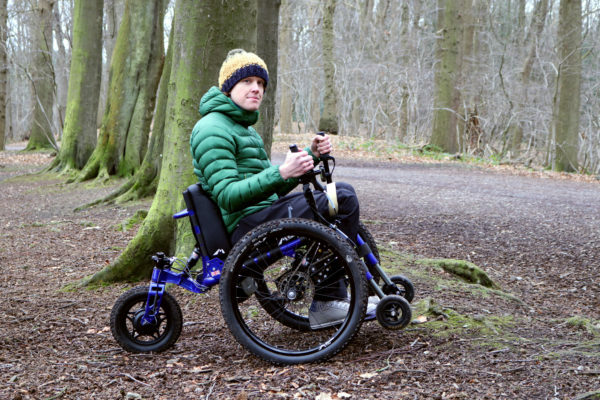 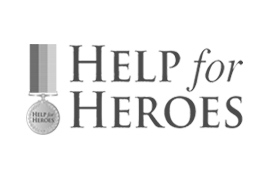 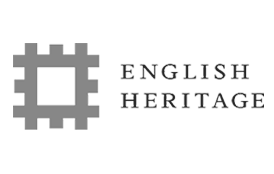 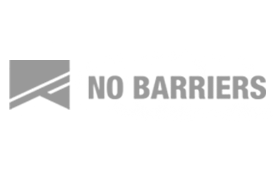 Our products are now available for customer use at various sites throughout the UK.